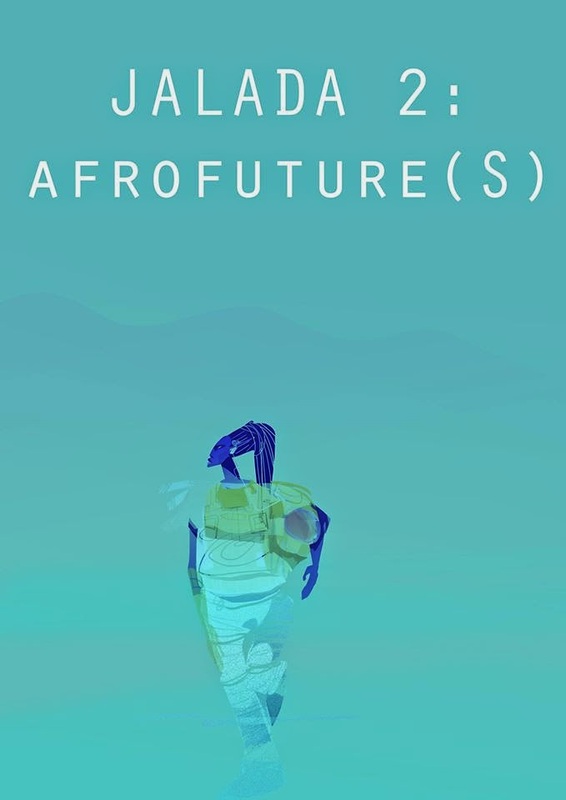 A New Year, A New Anthology: Jalada Africa’s "Afrofutures"
Happy New Year!!!! Hope the festive period was amazing and wishing only the best for 2015. Apologies for the silence on the blog. I was travelling over the Christmas and New Year period - a really good friend of mine got married so I was (and still am) in India. Pre- and post-wedding I did some travelling around the country. Now, I'm here for a bit longer as my holiday has become a work trip. 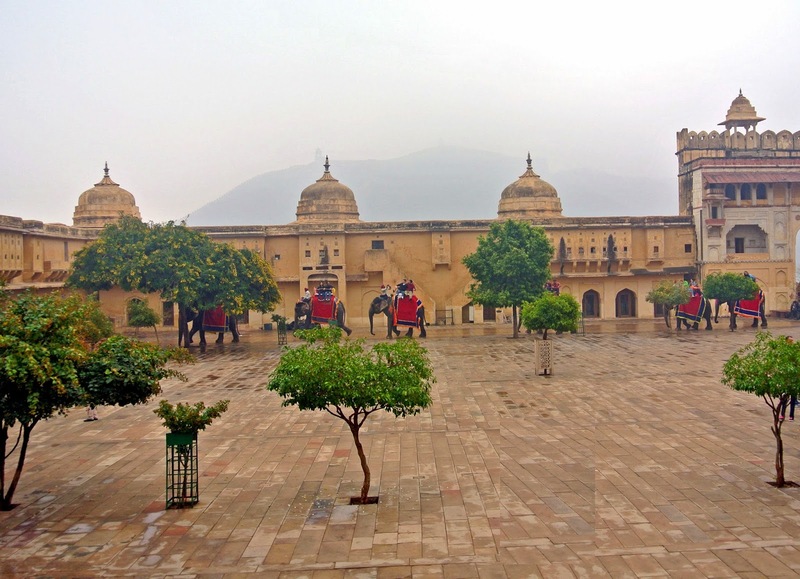 This post, isn't about my time in India (although as a young, black woman who did some solo travel in this country I have many observations and stories to tell). It's about what was announced earlier today. Yes, Jalada Africa’s Afrofutures Anthology will be published tomorrow - January 15, 2015 at exactly 00:00 Kenyan time. Great way to start the New Year!!! So I had to come out of hibernation and share. Their facebook post states that 'It’s an impressive piece of work with stories and poems carved from the silences and chaos across the world.' Such exciting times for African Speculative Fiction. It goes live on their website in less than 5 hours and you can also join the discussion at #JaladaAfrofutures. Happy Reading!!!! Dat cover! It has to be one of the best-designed covers I've seen in years.